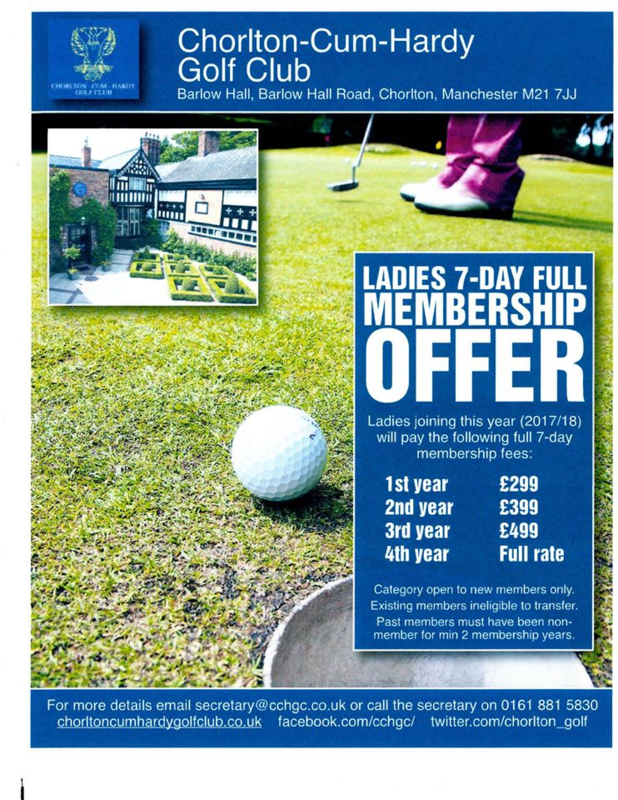 Visitors are welcome and can book via the Golf tab in the main site navigation - alternatively give us a call on 0161 881 9911. Barlow Hall, our historic 13th century club house, hosts a number of functions such as weddings, parties, and funeral teas. If you would like to enquire about holding a function here please call us on 0161 881 5830 (selecting 1 for secretary).